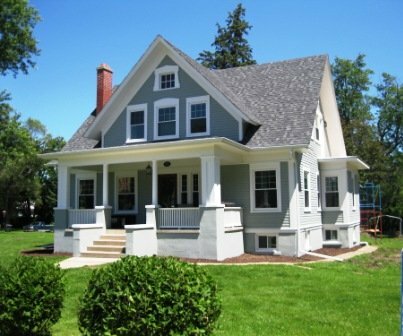 Why Choose Us for Your McHenry Home Painting or Lake County, IL Painting Project? 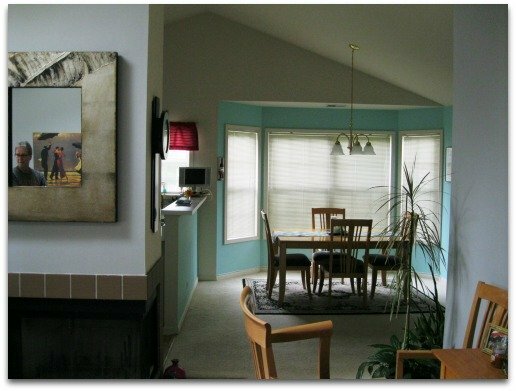 As a local area painter, an established painting contractor we consistently meet and exceed expectations. 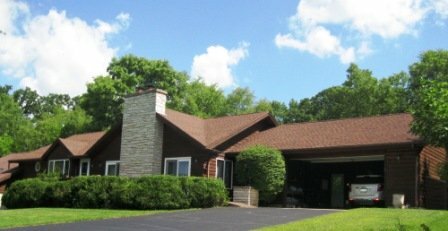 Located in Spring Grove, IL providing value to communities like Johnsburg, IL Mchenry, IL and other surrounding near by areas. Are priority is customer satisfaction, jobs done correctly the first time. 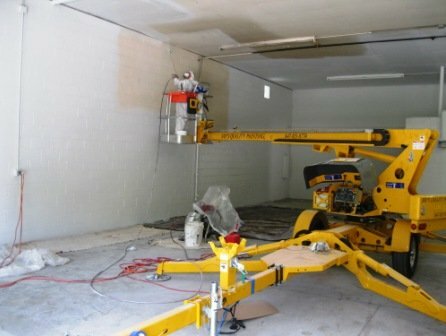 What sets us apart from other painting companies? We have Proven expertise, reliability and skill to offer a wide range of services to accommodate your needs. Reliability: We are there for you, working on your project from start to finish and addressing all your questions and we will always answer your phone calls. No Hidden Charges: We provide clear and understandable total price and written estimates. Any change orders will be put in writing. Quality: Our work will provide you with the best materials from companies like Benjamin Moore and Sherwin Williams. We prepare and paint your home as if it's the most important job we will ever do. We use professional methods and applications. Proper Preparation: We use dust free sanding techniques and apply drop cloths and plastic to ensure that all rooms are protected against paint. When necessary, runners are used all the way to exit doors to prevent any unintentional damage; even by you. Cleanliness: Each day from start to finish, we make sure all supplies and equipment are organized and all areas are clean, neat and orderly. Your Satisfaction is Guaranteed: We don’t leave a project until we’ve completed a final walk-through with you to ensure all work has been completed as agreed to your satisfaction. Timely Estimates: Once we’we've visited your job site you can expect to receive our written estimate in an immediate and timely fashion. References: We are happy to provide you with customer references upon request. Fully Insured: We are fully insured, so, you're covered without liability in the unlikely event of injury or property damage. 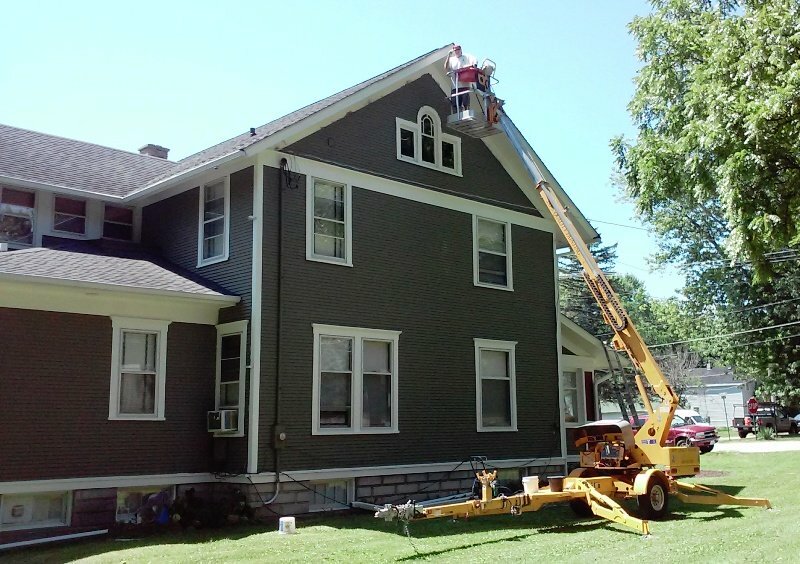 Local, Non-franchise Company: It’s in our best interest to serve you with fantastic service because we're a local Painter, owned and operated by a professional and experienced painting contractor. Friendly Service: It is our privilege to provide you with exceptional, professional service and we are respectful of you and your home. We provide a comprehensive warranty that you can rely on. 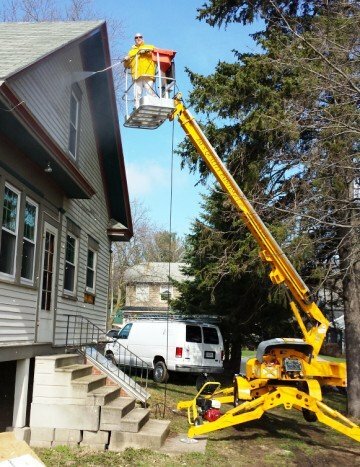 With over 25 years of business experience including professional painting, siding, roofing, carpentry, and Fire and Flood remediation experience, Jay has been satisfying homeowners while completing 100s of home improvement projects, Jay also has a wealth of experience with site development, landscape construction, and other home repair and improvements. 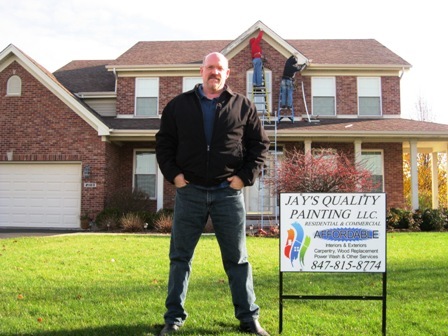 Jay and his team are expert Painters and Tradesmen and are fully equipped to handle all of your Painting and carpentry needs. Your satisfaction is our primary concern. Want the best? 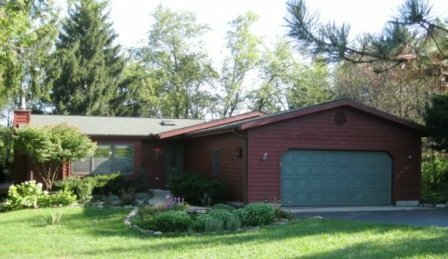 Call us for a complimentary estimate at 847-815-8774. We look forward to speaking with you! 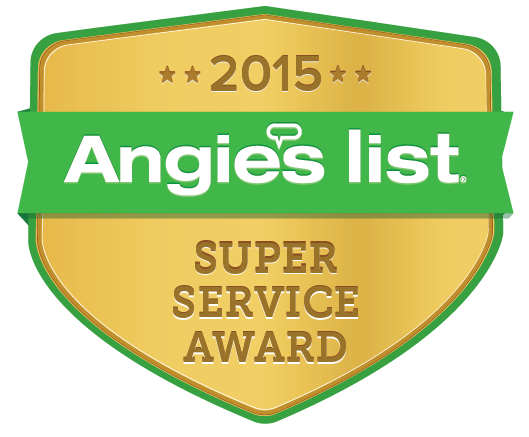 Serving McHenry and Lake Counties, IL, southern WI and surrounding areas.